We are the longest running and the Original Taekwon-​Do organisation in the United Kingdom. 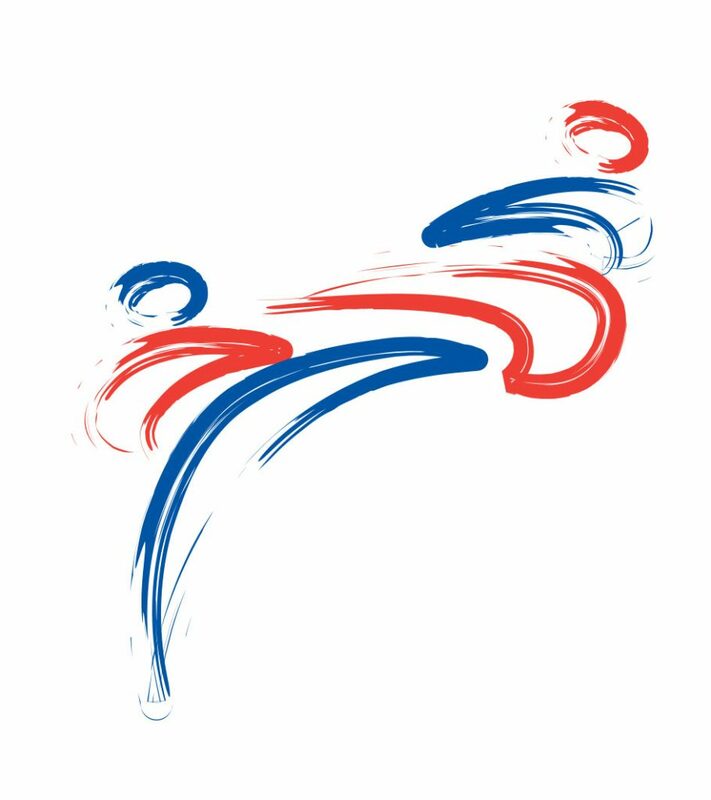 We are affiliated to the International Taekwon-​Do Federation (ITF), and founder members of the British Taekwon-​Do Council (BTC). We teach authentic Taekwon-​Do as created by General Choi Hong Hi (1918 – 2002) through our network of schools, from Elgin to Exeter! All of our Instructors are qualified to teach the Art, fully insured and enhanced disclosure PVG/​CRB checked. We pride ourselves on providing high quality Taekwon-​Do tuition, whilst offering opportunities to attend Competitions, Seminars, training course and much more. Click on this link to access the website directly or visit their Facebook page for up to date events as they go live.